South Shore Electrical Contrs, Electric Contractors, listed under "Electric Contractors" category, is located at 1362 Washington St Weymouth MA, 02189 and can be reached by 7813357166 phone number. South Shore Electrical Contrs has currently 0 reviews. 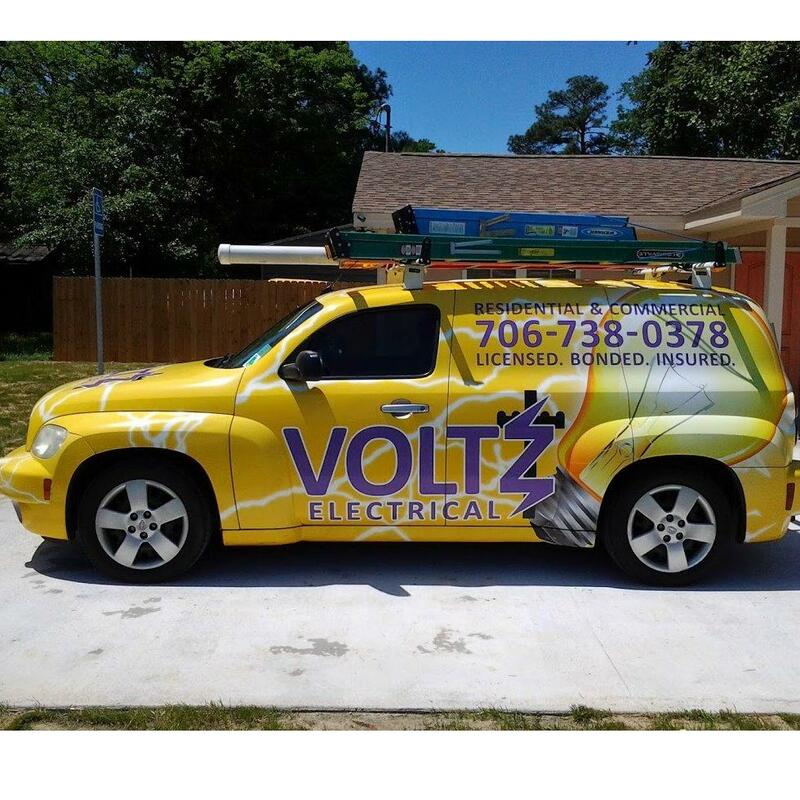 Browse all Electric Contractors in Weymouth MA. Discover census data for Weymouth, MA.